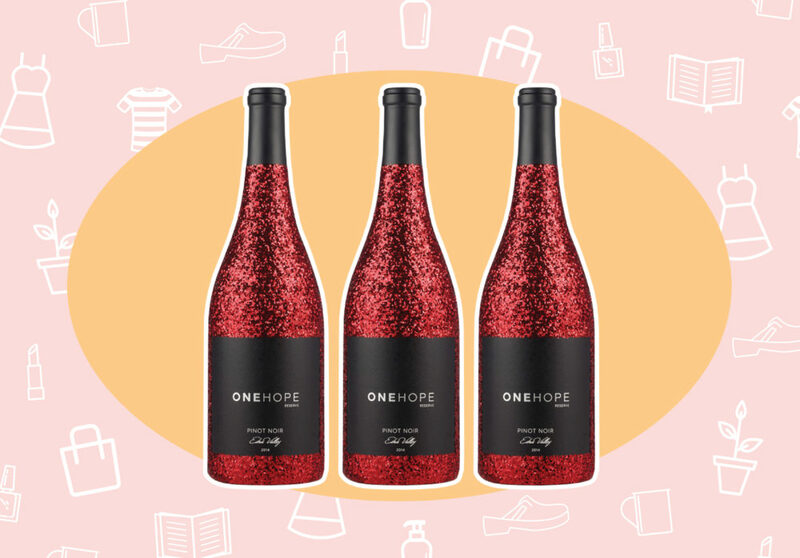 If you’re planning a Valentine’s (or Galentine’s Day) dinner this year, I would highly recommend pairing your meal with this fancy and philanthropic Edna Valley wine, which supports heart disease awareness. 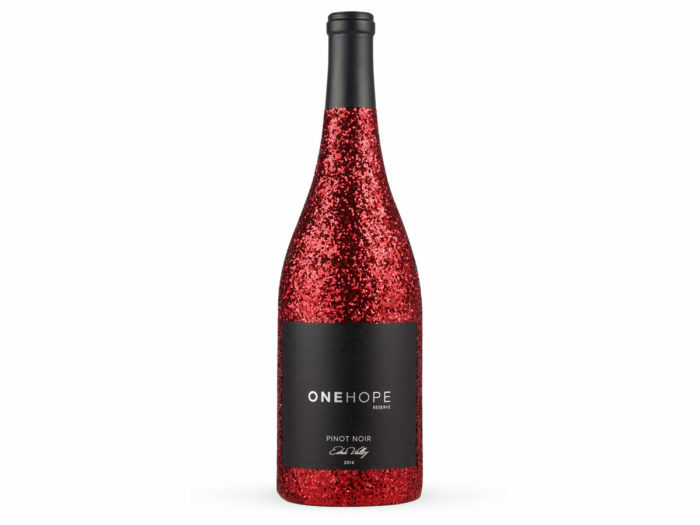 Notes of ripe black cherry and vanilla make this Pinot the perfect pick for V-Day. And get a load of that snazzy bottle! Doesn’t get more festive than a red glittery bottle of vino. To know me is to know my love of sparkling water. I go through cans of sparkling water like it’s, well, water. So it’s surprising considering how much I love it that I’ve never tried spiked sparkling water. I’ve heard about it, but I was skeptical at first, because I thought it would taste too intense or “alcohol forward” since it’s mixed with water and not sugary juice. But I decided to see what the hype was about and tried Truly Spiked & Sparkling. I tried the grapefruit and pomelo flavor, and I was shocked at how smooth and tasty it was. Not at all overly boozy. 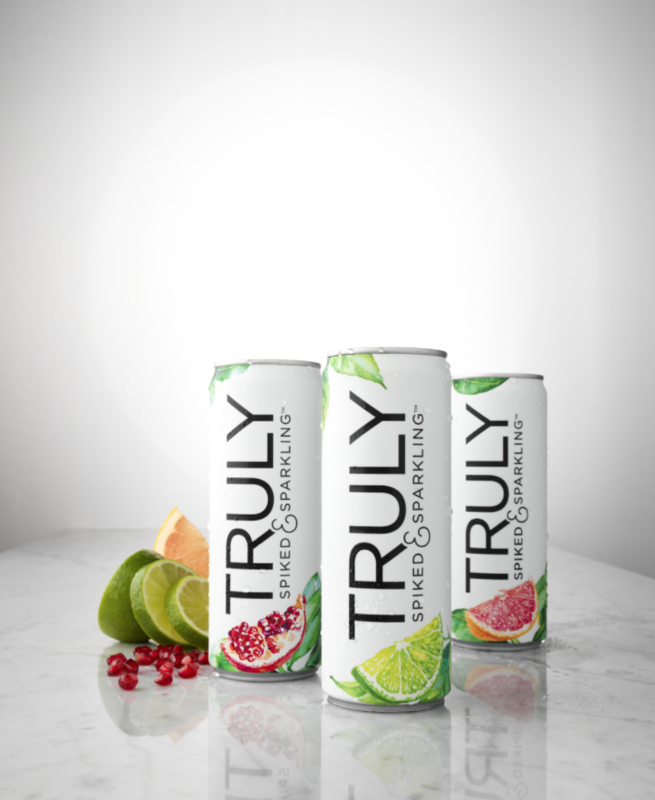 It was a like a fresh sparkling citrus drink without all the refined sugar and just the right amount of “spike.” Each drink is 5% alcohol, 100 calories and 1 gram of sugar—so as far as alcoholic beverages go this is on the super skinny side. I’ve been trying to reduce my sugar intake the past couple months (but I still allow myself a boozy beverage now and then), so these spiked sparkling waters are on my new go-to list. 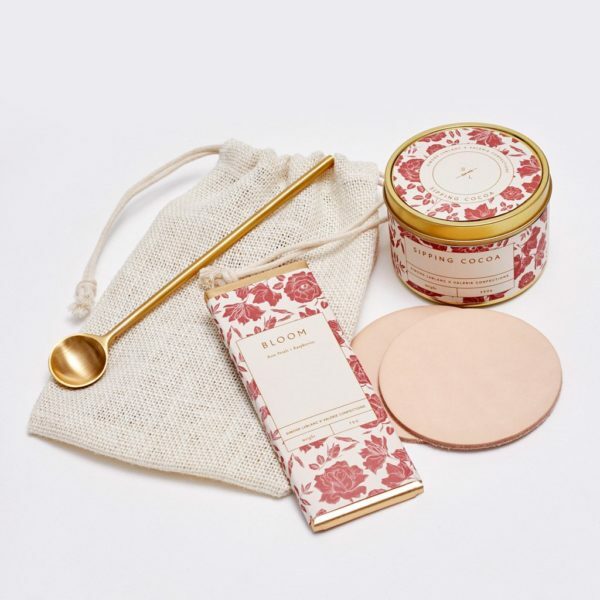 This gorgeous “Bloom Gift Set” comes with everything you want for a lovely self-care night at home: chocolate bar, cocoa powder, brass spoon, leather coasters, dried foliage bundle and a pretty jute bag. This is the perfect gift set to break out after a particularly exhausting work day, light a candle and start working through your overflowing DVR. I love to send little Valentine’s Day gifties to my friends who don’t live near me, but TBH, the hassle of mailing it out can feel like a whole thing. 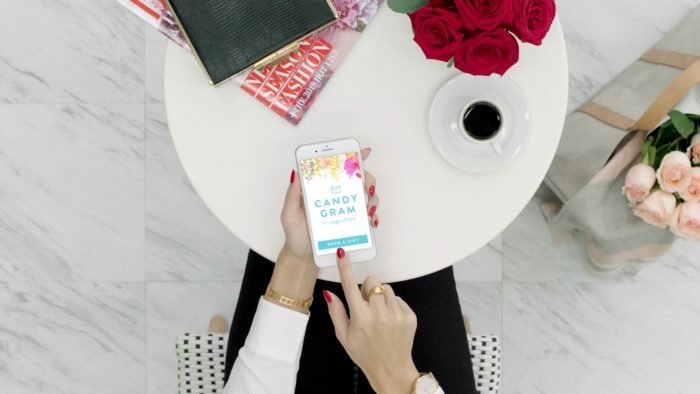 I’m very into Sugarfina’s new CandyGram, because it’s a cute way of sending something sweet that takes hardly any time at all. Basically it works like this: You choose a gift box size, your lucky recipient gets an e-mail saying you sent them a CandyGram, and then THEY choose the Sugarfina candy they want to fill the box with, and Sugarfina mails it to their door. Simple, dimple. And they’re guaranteed to like it because they picked it out! 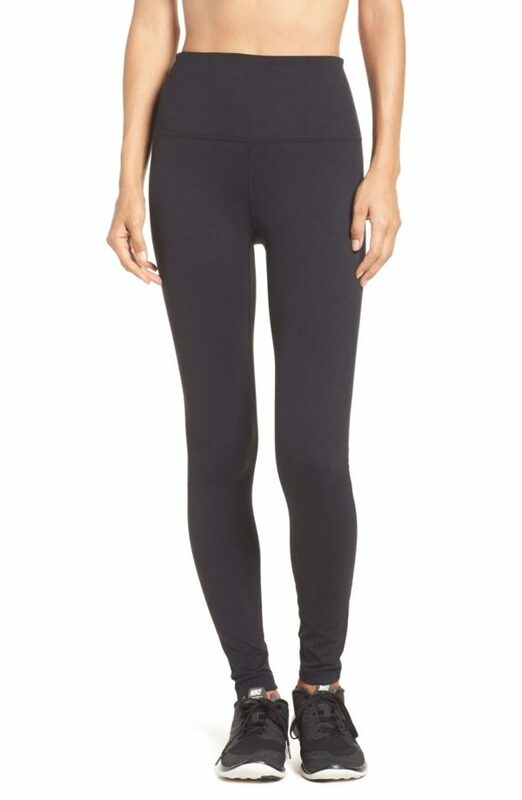 My weekend winter uniform is leggings and a plain tee, and I’m on the lookout for new leggings. These are sturdy, soft, and fit perfectly. Perfect for binge-watching This Is Us and crying all day long! 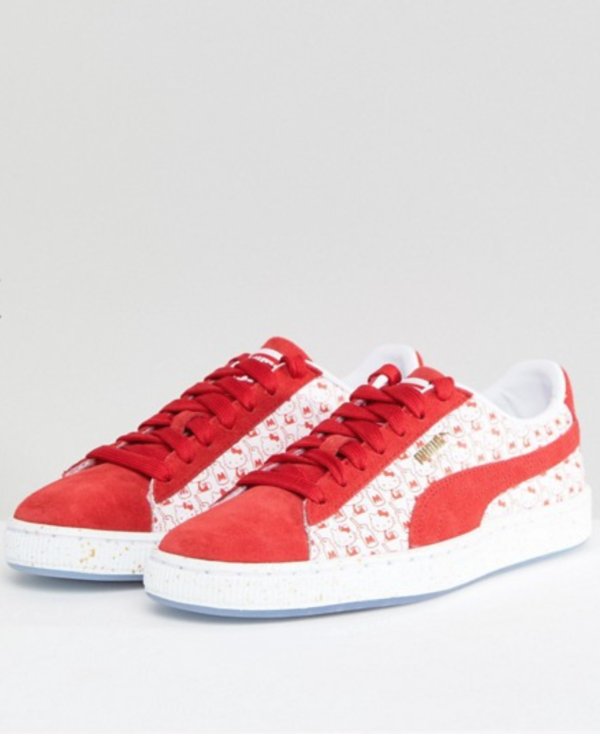 These shoes mean everything to me. “Crush” is this super pretty, wearable orange polish that makes for the perfect Valentine’s Day alternative to pinks and standard reds. 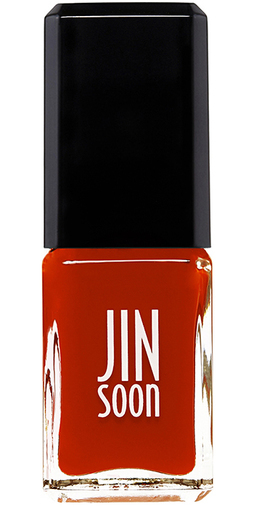 And Jin Soon is just the greatest nail polish.